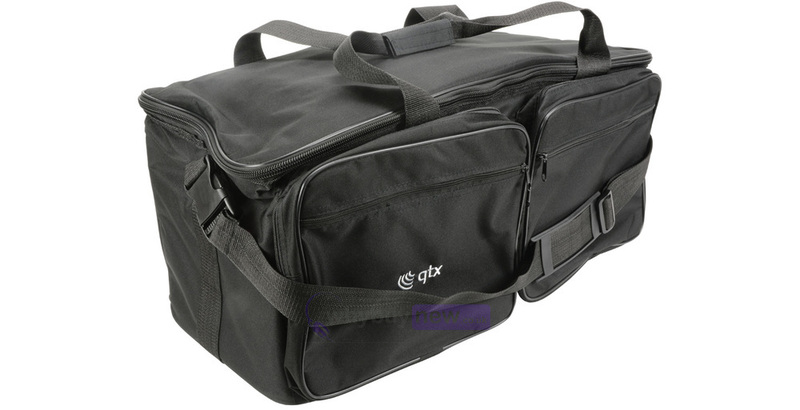 The QTX Heavy Duty Multi-compartment Accessory Transit Bag is a carry bag that has been designed to fit a number of items such as cables, lighting equipment and a whole host of other accessories. It is padded so will keep your equipment safe from any knocks or other damage it might receive in transit. 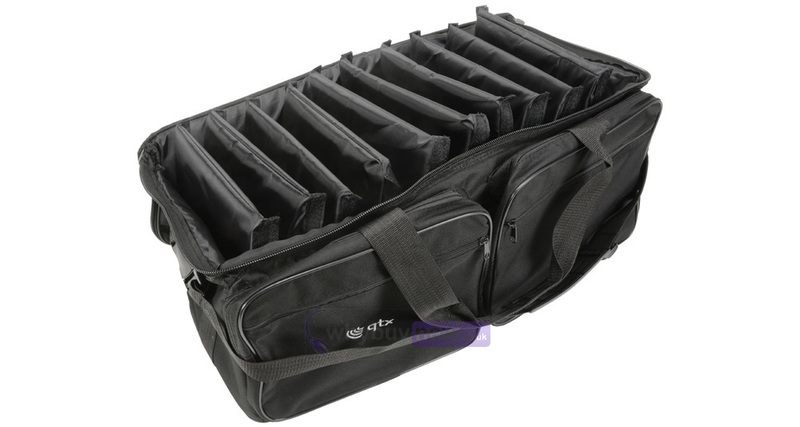 A heavy duty padded bag with plastic reinforced base and separators to keep your leads, cables or lighting equipment organised and protected. Supplied with 10 removable separators to allow customisation of compartment sizes. 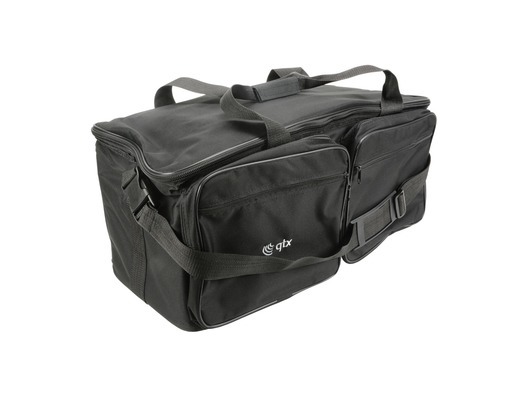 An ultimate all purpose carry bag for a variety of equipment.